1-2 Before anything else existed, there was Christ, with God. He has always been alive and is himself God. 3 He created everything there is—nothing exists that he didn’t make. 4 Eternal life is in him, and this life gives light to all mankind. 5 His life is the light that shines through the darkness—and the darkness can never extinguish it. 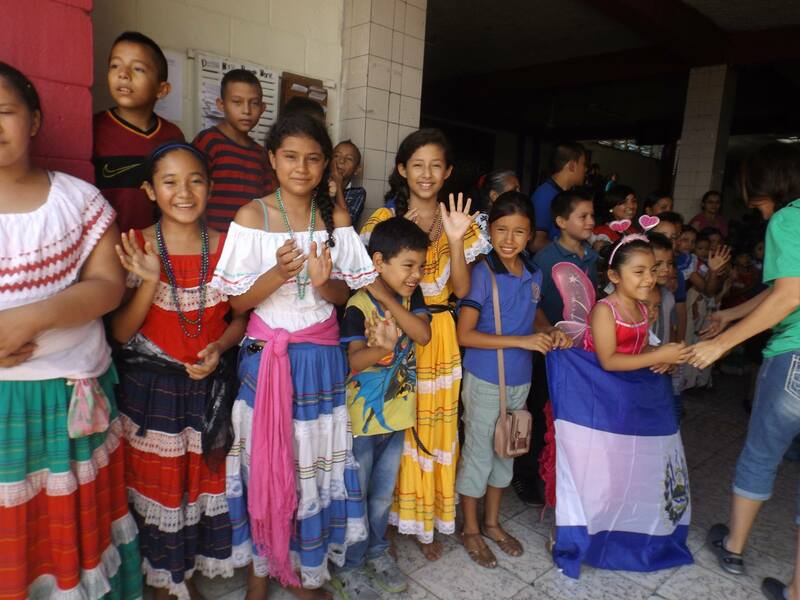 During our time in El Salvador we had the privilege to celebrate with a brand new child development center, Casa del Pan, in an impoverished rural area near the Guatemala and Honduras borders. This area civic infrastructure, lacked sanitation services and clean running water, and many of the houses lacked electricity. Malnutrition, parasites, dengue fever and typhoid are sadly common. Life is hard in those circumstances, but it also seemed somewhat removed from other hard things, because of the rural location. After that wonderful day of celebrating, storytelling, children meeting, and praying we went back to our lodging for a night’s rest before the rest of our journey. The next two centers that we visited were in cities, in gang infested neighborhoods. Life is hard in these neighborhoods, again sanitation and clean running water are lacking, the same illness are a risk, but a darker challenge exists. El Salvador is reported by some to have the highest homicide rate this year, in North America, in the World. This is due to the terribly high number of gang activity and violence. Like beacons of light the ES 792 Amiguitos del Rey (King’s Little Friends) Student Center and ES 808 Cachorros de Leon Student Center are located right in the midst of these neighborhoods. As we toured the centers and learned from the pastors and the staff about the work being done through the local church in these centers I was struck by the power of the Gospel of Jesus once again. 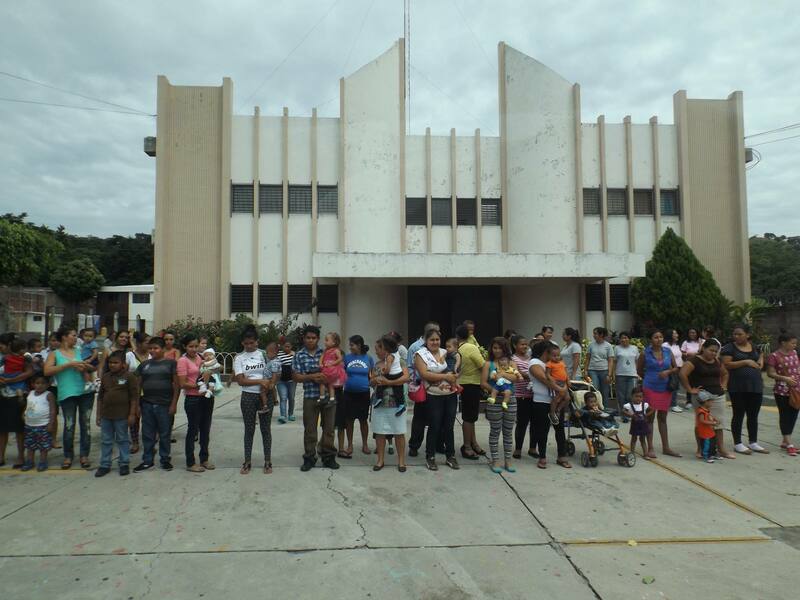 These churches have been in the communities for a long time and were invested in caring for the mothers and the children of the community before Compassion International came along beside them. Their relationship with the community is long standing. 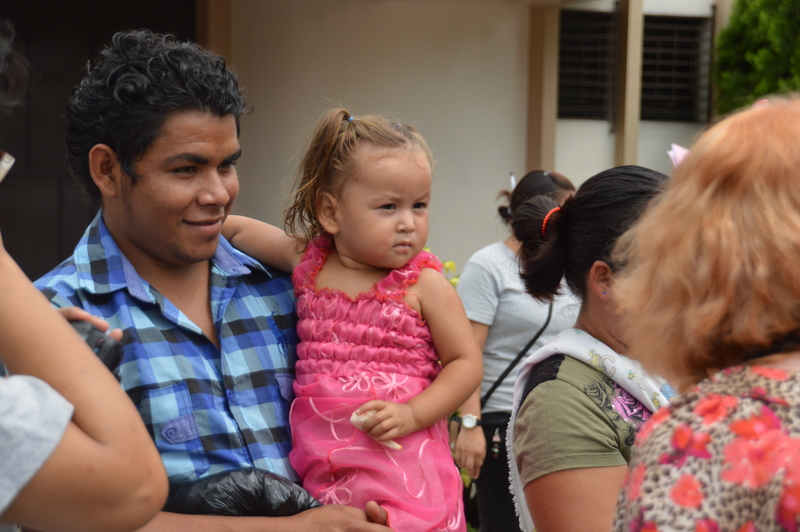 The partnership with Compassion has strengthen and expanded the ministry they have, and the neighborhoods have noticed. The gang members have noticed. During our tour of the facilities we were able to see what goes on in our sponsored kids lives while at the student centers. The children receive tutoring, nutritious meals and snacks, clean water, medical care, they receive love and affirmation, and they are mentored. One of the particular things that caught my interest is that each child is taken through a process at about age 12 to begin thinking about and planning for the future. They have a specific workbook that they work through with their tutors. I am going to mention love again. These kids are loved while they are at the center, when they don’t show up, someone looks for them. This is not what most children growing up in poverty experience. And it is vitally important. At the Student Centers and the Child Survival Program Centers, the children are loved and nurtured. These children have a haven in the midst of violence and abuse. Each child attends the program 4-6 hours a week, and during those hours they hear that their life matters. There is a plan for each of these precious children that the world outside the program doors may seek to deny, but God sees these kids and the Compassion staff see these kids. And if you sponsor one of these kids, you get to partner with the staff members who live in their neighborhood and affirm his worth, his purpose. You can write letters that build him up, and strengthen his mind and spirit with truth against the lies that lie in wait outside the church doors. Something else lies in wait outside those church doors. It is the yearning that each one of us has, for something more than ourselves. A yearning that often drives us to chase false hope, false security, love in all the wrong places. In these two neighborhoods an interesting story was told to us. That sometime gang members enroll their kids in the program. They see something that they don’t have, that they can’t give, and they want it for their children. And sometimes, they give up their gang life and find it for their selves, love of Jesus. That sounds mighty dangerous, doesn’t it? Leave the gang to follow Jesus? But what we found in that particular area, is that it is one of the only reasons a young man or woman may leave the gang. True faith and conversion in the name of Jesus, a changed life and a commitment to the church is what is required from those leaving the gang for the church. Evidence. That leaves me with an uncomfortable question. Does my life reflect true faith in Jesus, a changed life and a commitment to the church? Is there enough evidence in my own life? Whether here, in the darkness of our comfort or there in the darkness of their need, Jesus is the light that shines through the darkness. His life is the light that shines through the darkness—and the darkness can never extinguish it. Wow…it’s so incredible to read that following Christ is really the only reason someone might leave a gang. 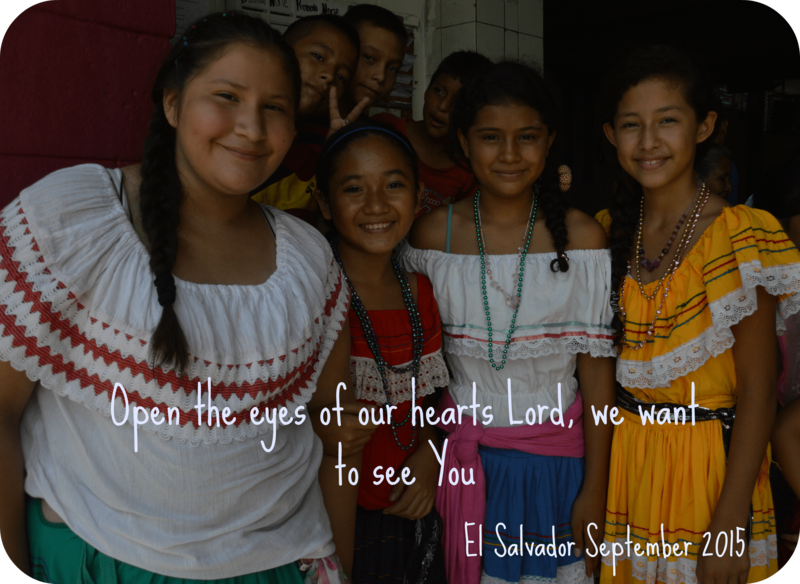 It’s such a beautiful testimony to the light of the Christ in these projects! Thanks for sharing! Hannah, several of the women from the trip have blog posts and stories about this. It is something I think I’ll be thinking on for some time, in particular, does my life show the kind of life transformed fruit that would prove to the gangs that Jesus is the better way.